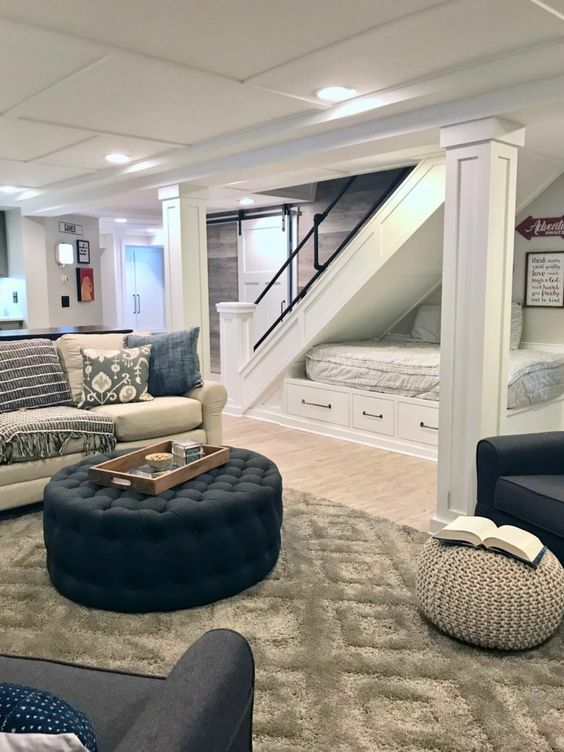 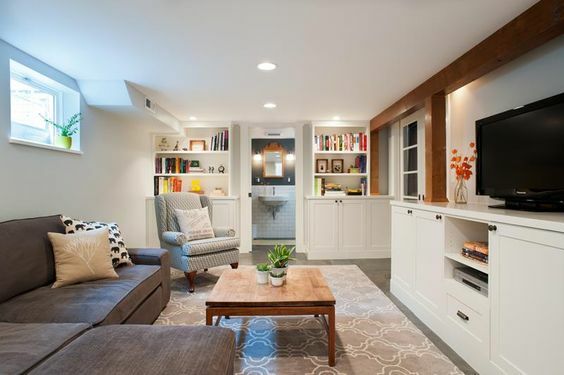 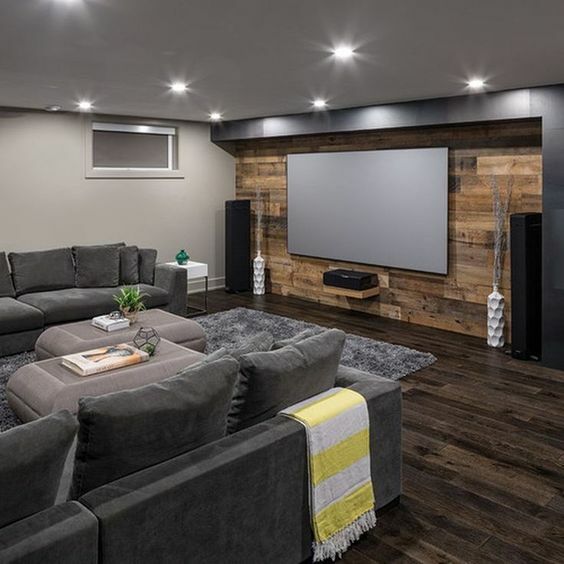 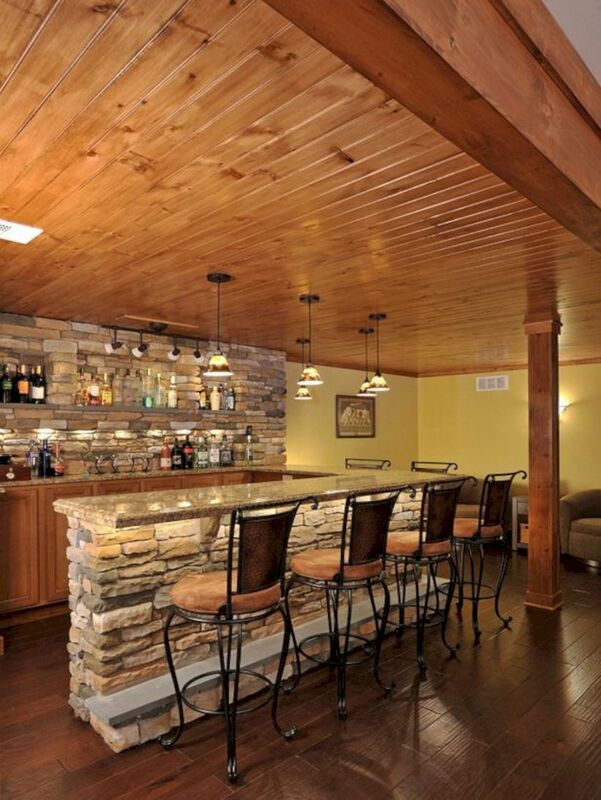 Basement design can be fun. 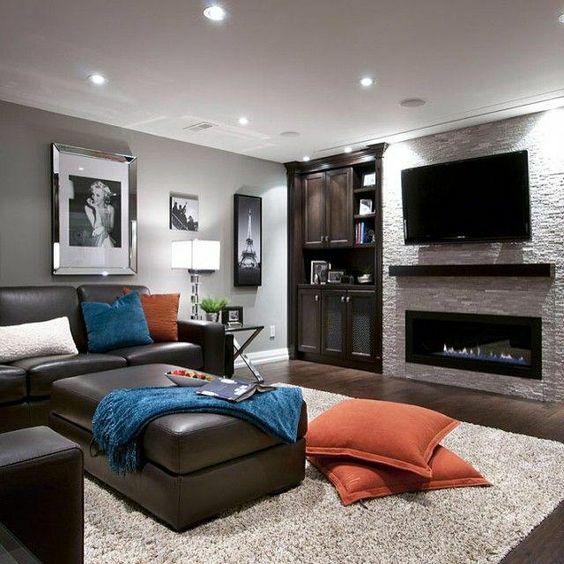 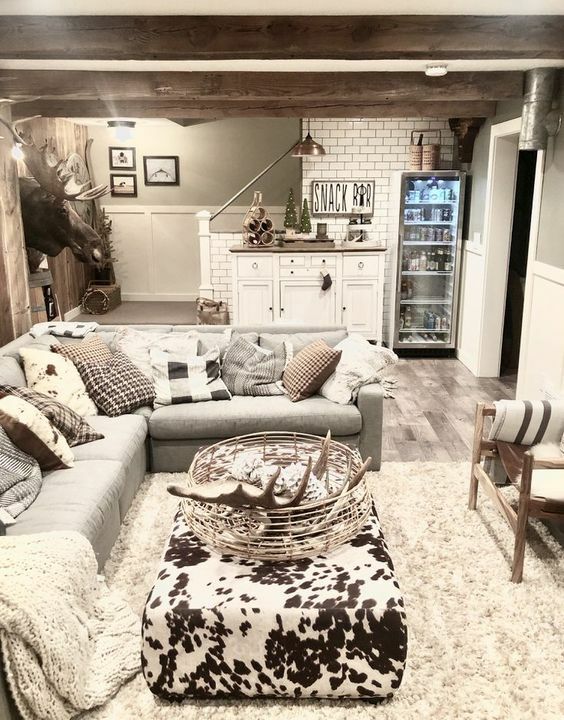 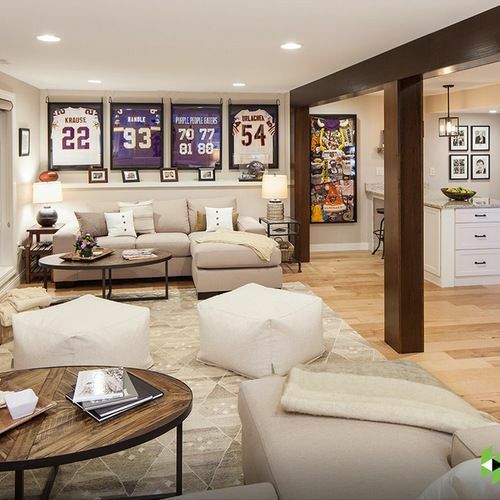 You don't need to invest a lot of money to decor the basement. 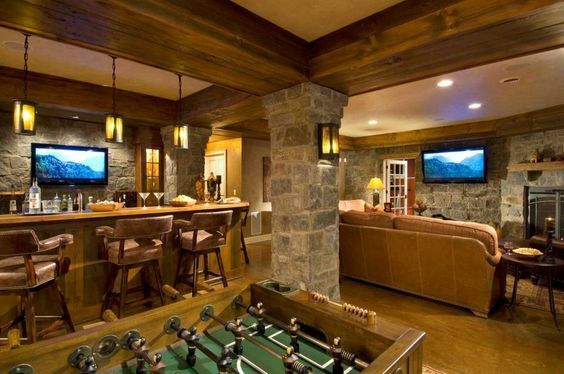 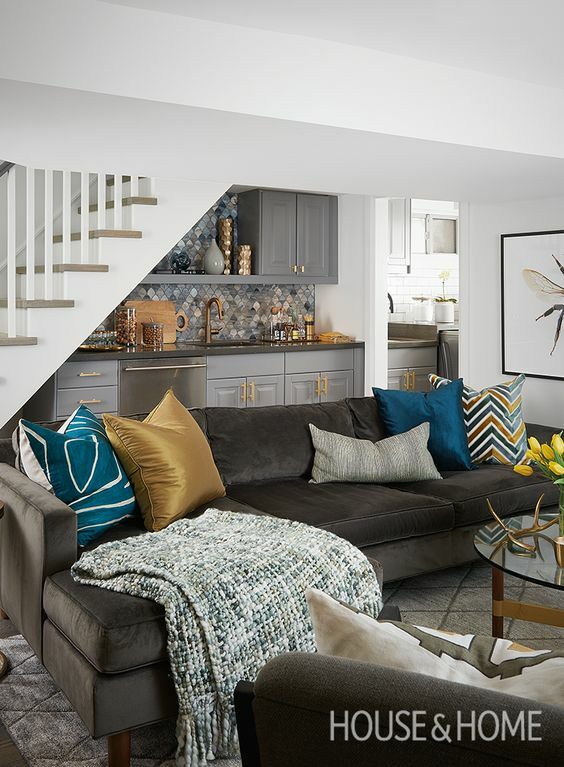 You can relish your time at home with a number of the rec room ideas on a budget. 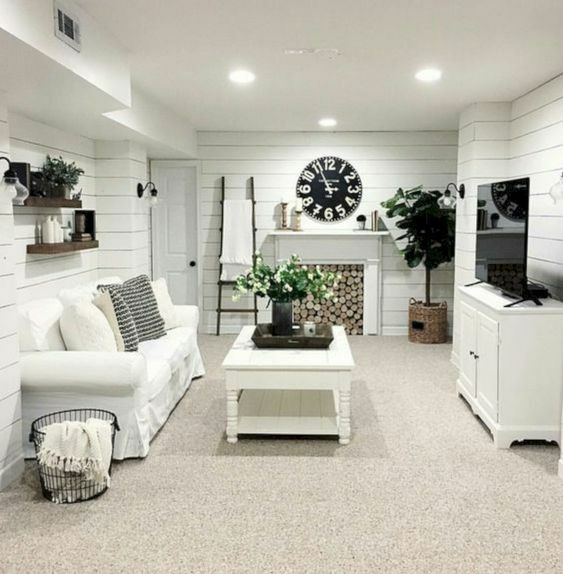 If you’re contemplating developing a rec room in your house, here are 10 ideas for you.